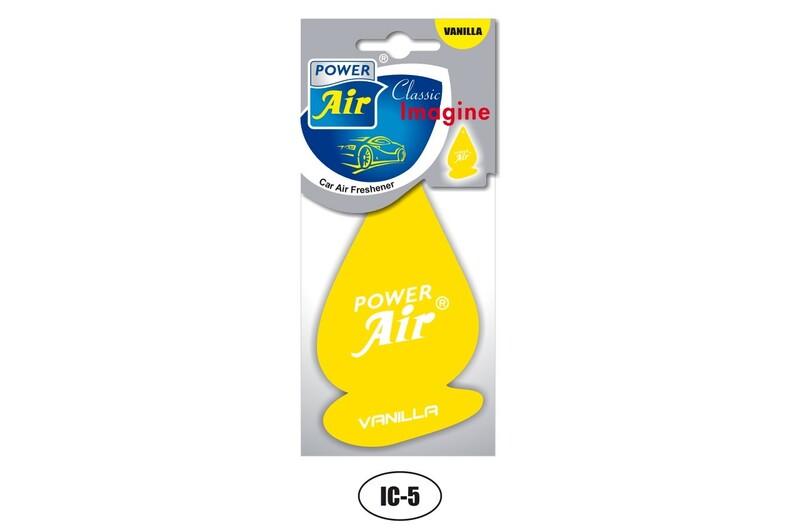 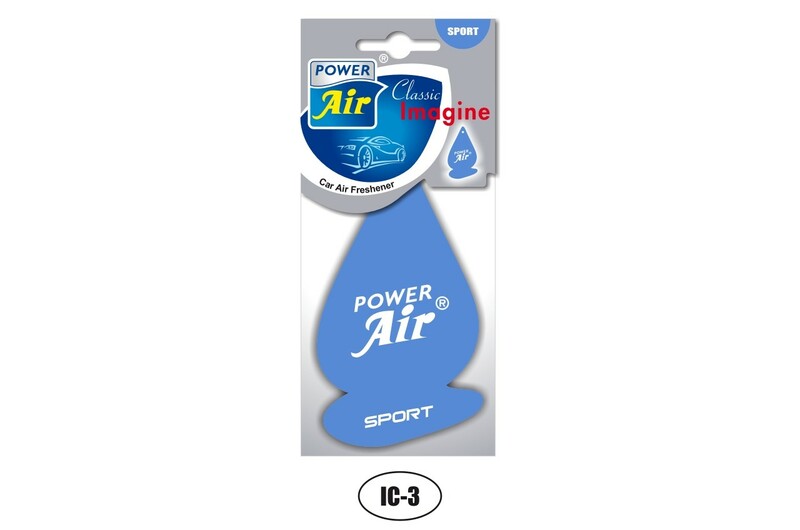 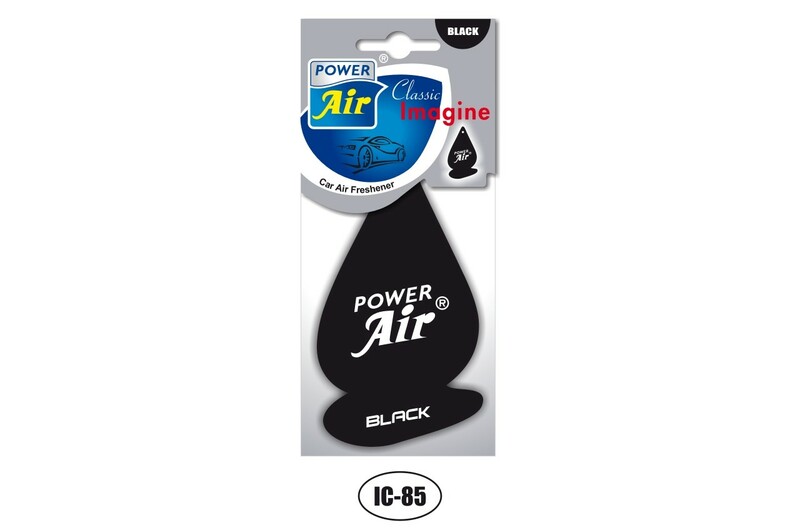 Hanging paper air fresheners for your vehicle. Modern and unique design, easy to use - hang the air freshener freely with the attached string. Can be also used at home (bathroom, wardrobe, toilet).